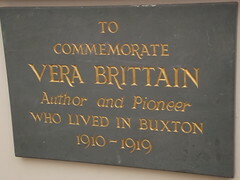 Vera Mary Brittain (29 December 1893 – 29 March 1970) was an English nurse, writer, feminist, and pacifist. 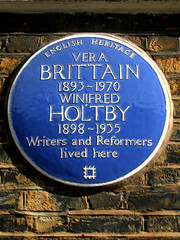 Her best-selling 1933 memoir Testament of Youth recounted her experiences during the First World War and the beginning of her journey towards pacifism. 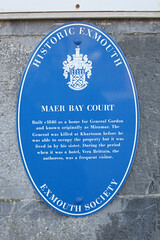 Maer Bay Court. Built c1840 as a home for General Gordon and known originally as Miramar. The General was killed at Khartoum before he was able to occupy the property but it was lived in by his sister. 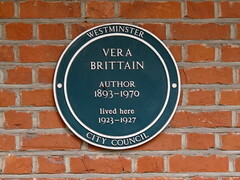 During the period when it was a hotel, Vera Brittain, the authoress, was a frequent visitor.